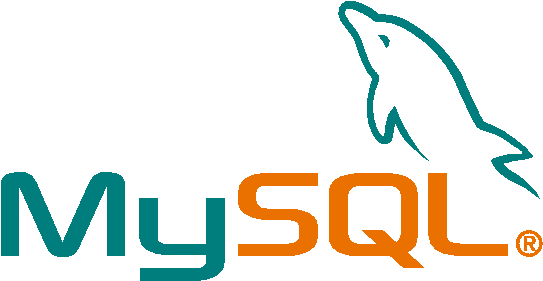 Today I will write a quick post to show how to easily configure a brand new mysql 5.7 machine using vagrant. Vagrant is a command line utility that provides tools to manage virtual machines for different virtualization technologies, for example virtualbox. You can see more details about it here. Navigate to installation if you want to know how to install it. If you look the files you have cloned from git, there is a file called bootstrap.sh. This file will configure mysql yum repository, install mysql 5.7 and reset the password for the root user.